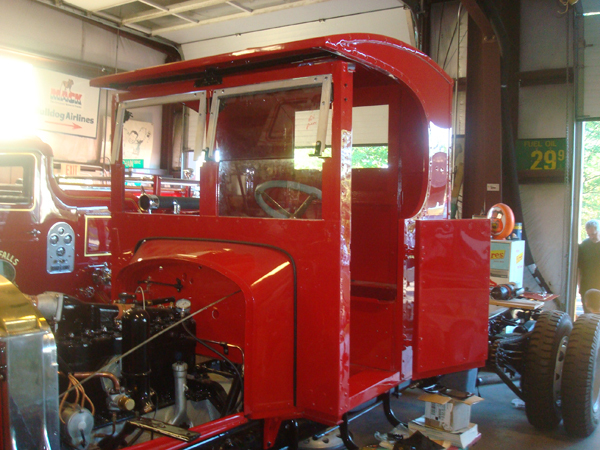 This project started as just reproducing some sheet metal and evolved into a complete restoration at our shop. From start to finish, it took a little over a year. 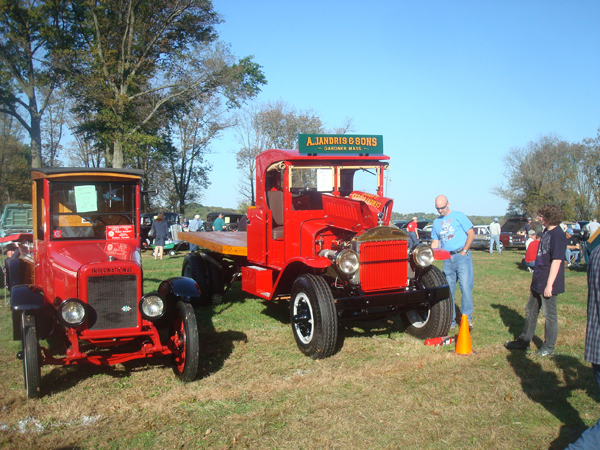 The truck is owned by a company out of Mass and has been in their possession for 40 years. 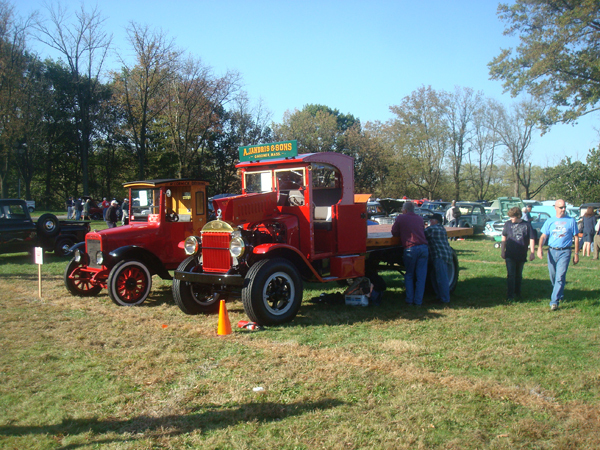 This Mack was used to deliver bricks and now is equipped with a flatbed. 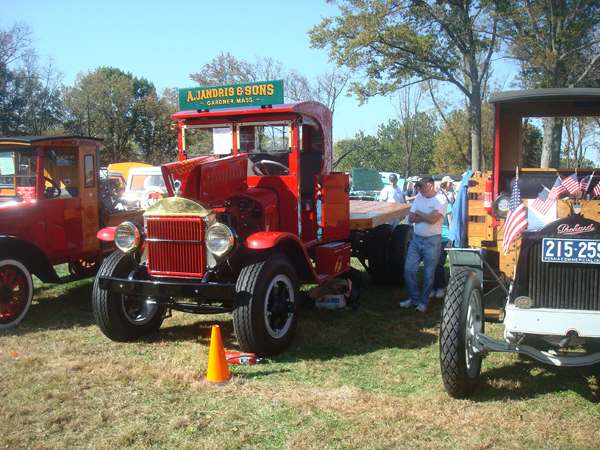 CT Roaring Twenties Show in the Commercial Vehicle Class and won Junior 1st place in the 1 Ton and Over Class at the AACA show in Hershey PA .